The Gist: Sam Brownback’s Kansas tax experiment March to Zero with Chris Suellentrop. Gov. 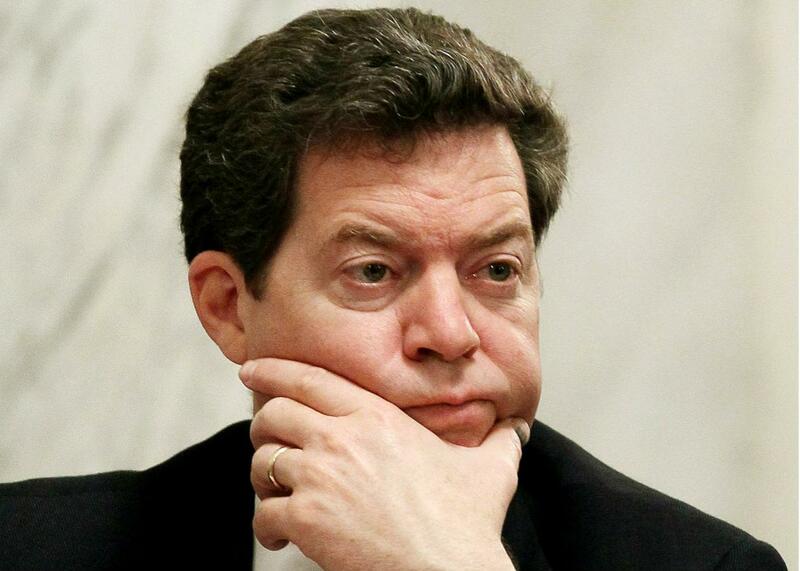 Sam Brownback is trying to stamp out the state’s income tax. One journalist explores his family connection to the experiment. Hero to zero? Gov. Sam Brownback of Kansas. On The Gist, a look at how Kansas Gov. Sam Brownback and fellow Republicans are scrambling to preserve the state’s troubled zero-tax policy. Our guest Chris Suellentrop made politics personal in his New York Times Magazine feature “The Kansas Experiment.” For the Spiel, what’s the matter with Kansas now? Good news, Slate Plus members! You can now take advantage of early ticket access and a 30 percent discount to first ever LIVE GIST show in Brooklyn. The presale for members starts Thursday at 2 p.m. and will end on Friday, Aug. 28, at 2 p.m.
Sign into Slate Plus on the member home page. Click the Upcoming Events box in your member dashboard on the right side of the page. Grab your member event discount code and click the Buy Tickets link. This will take you to the event ticket page. On the event page, click the link Enter Promotional Code to enter your code and receive 30 percent off. Today’s sponsor: Goldman Sachs. Information about developments currently shaping markets, industries, and the global economy, on the firm’s podcast, Exchanges at Goldman Sachs, available on iTunes.